West Burgundy Wine Group is a new division at Jackson Family Wines that is focused on estate-grown, site-specific wines crafted from classic Burgundian varieties. 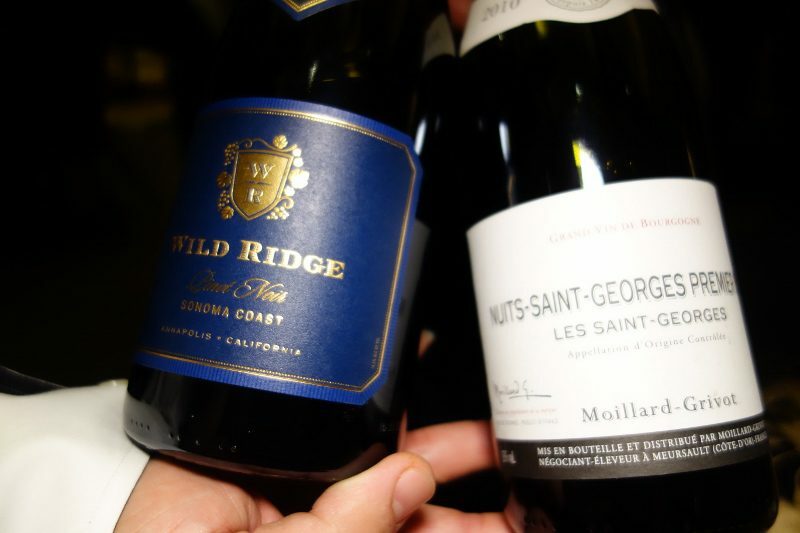 West Burgundy Wine Group is a portfolio that includes wineries form the notable appellations of Los Carneros, Anderson Valley, Sonoma Coast and Oregon’s Willamette Valley. West Burgundy Wine Group is also the exclusive importer for Nuits-St-Georges-based négociant Moillard-Grivot. Carneros Hills Winery was established in 2013 at historic Buena Vista Winery and is the home base for the West Burgundy Wine Group. An area known for its wind and cool weather as well as chalky soils results in pinot noir with a floral perfume nose and bright acidity. Carneros Hills Winery, under winemaker Eric Johannsen, also produces chardonnay under the label Chardenet, the original spelling of chardonnay in France. 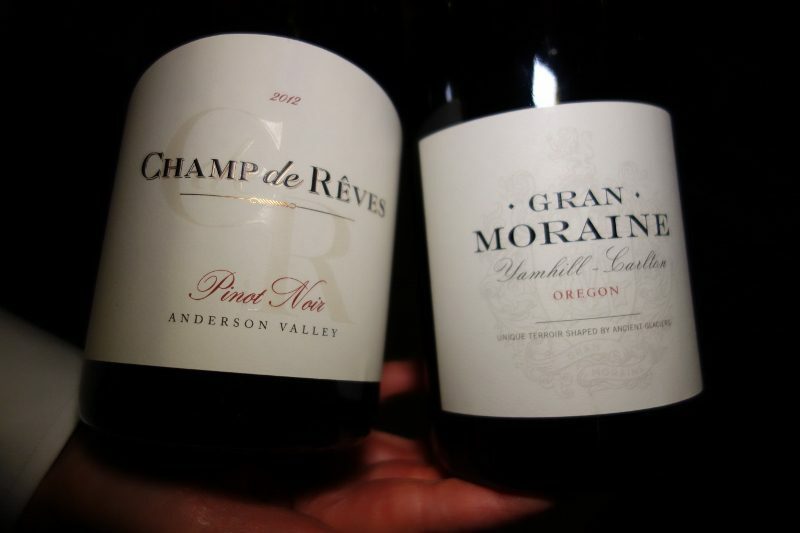 Chardenet is focused on single vineyard Sonoma Coast chardonnay from the Coteau Blanc and Durell vineyards.